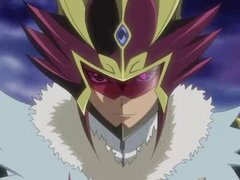 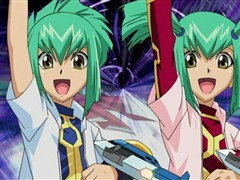 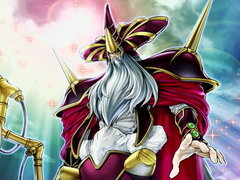 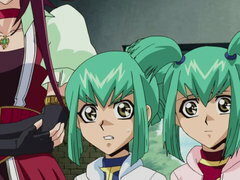 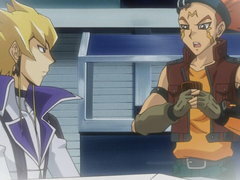 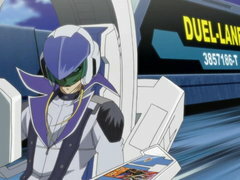 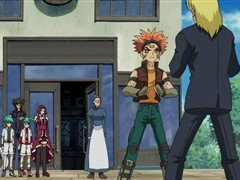 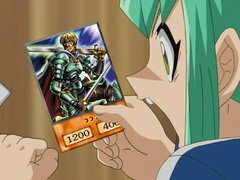 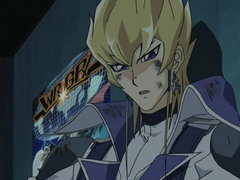 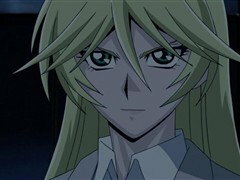 As Yusei continues to duel his best to save Kalin from a most unhappy ending, he suddenly finds himself double crossed by his supposed allies and in desperate need of some saving of his own! 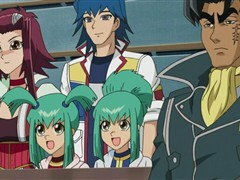 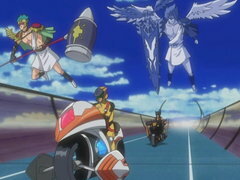 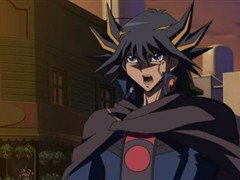 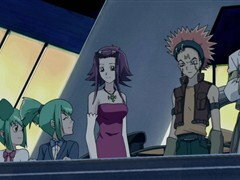 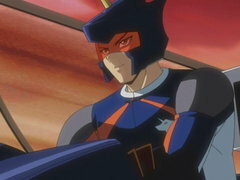 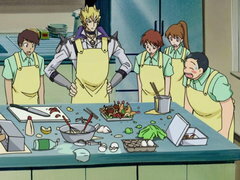 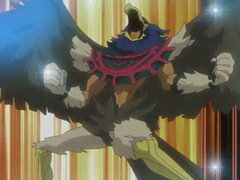 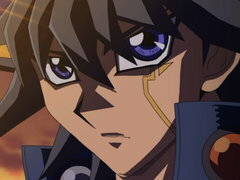 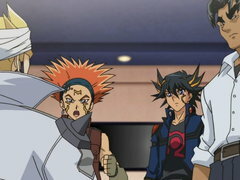 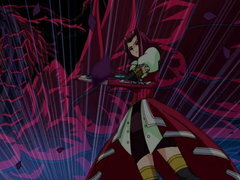 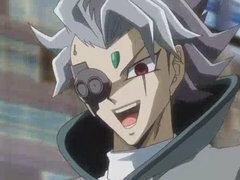 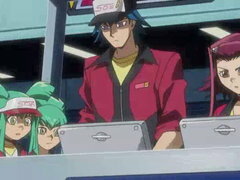 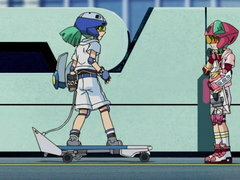 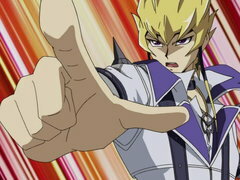 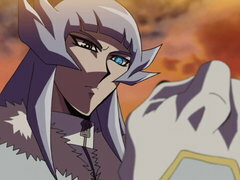 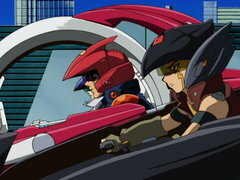 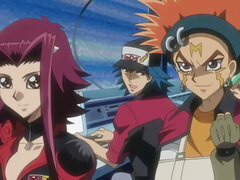 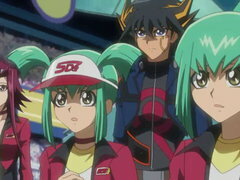 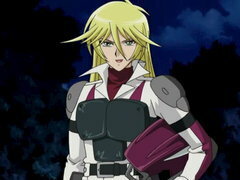 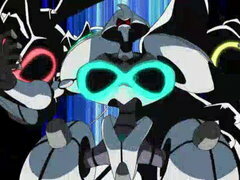 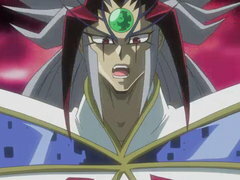 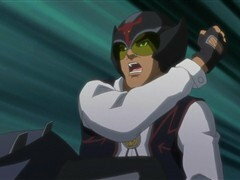 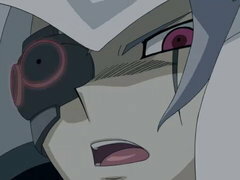 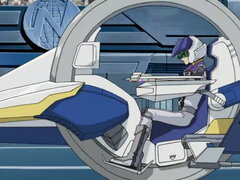 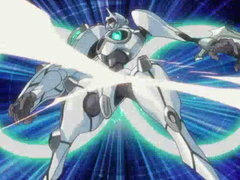 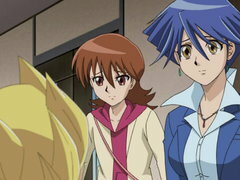 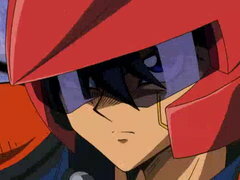 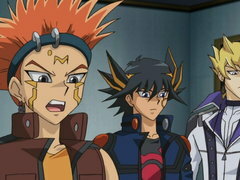 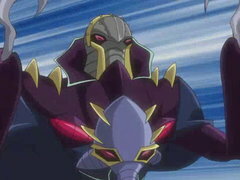 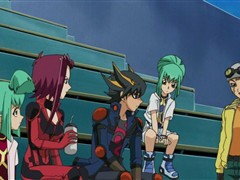 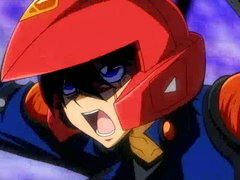 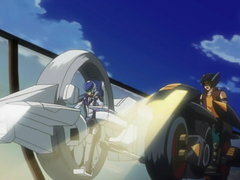 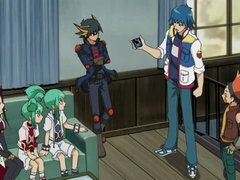 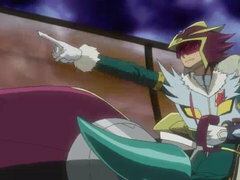 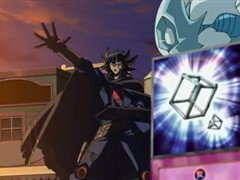 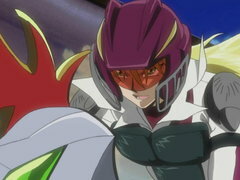 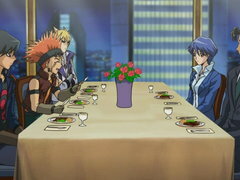 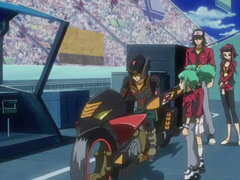 After being double crossed and sent to the mines by his supposed allies, Yusei hatches a plan to escape. 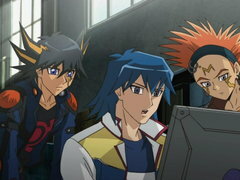 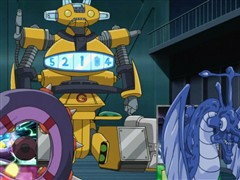 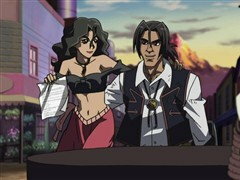 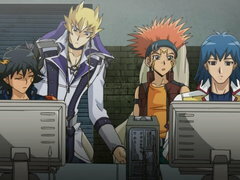 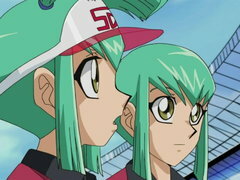 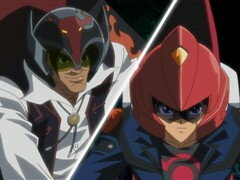 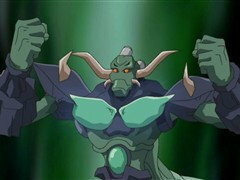 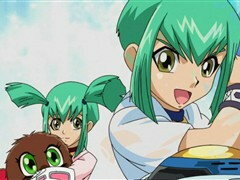 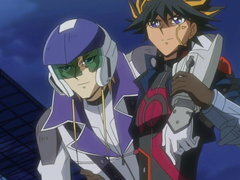 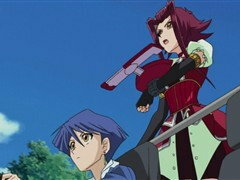 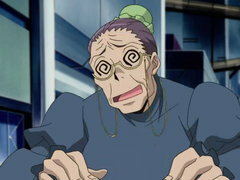 Can Yusei find a way out, or will he and Kalin be forced to work the mines forever?